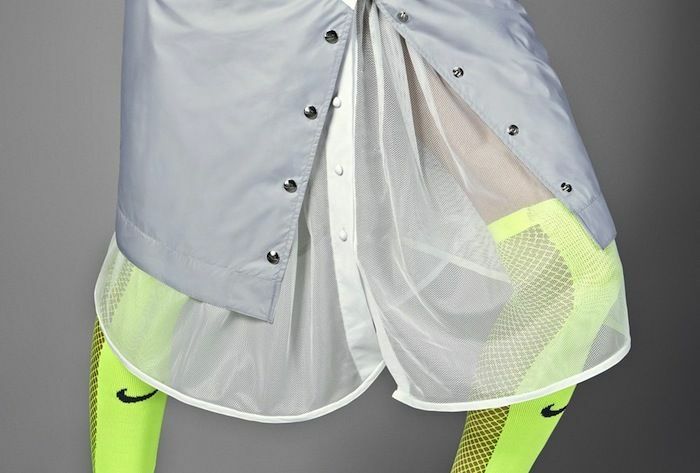 sacai is spreading that gospel of "Real Women Sweat" with their (super cute) summer collection of athletic apparel for Nike's NikeLab offshoot. The label of former Comme des GarÃ§ons designer Chitose Abe, sacai is an eccentric, layer-chic line -- but apparently Abe was so inspired by the Nike archives palette that she couldn't help but try to express it "in a new way." As such, ample pleats and paneling help update the classic gym look, with the result being a perfect blend between high-brow and brow-sweat -- think Alexander Wang's collection for H&M. An alternative workout encouragement, sacai has created an empowering collection that just also happens to be a powerful Planet Fitness membership motivator. After all, who says fashion means frail? 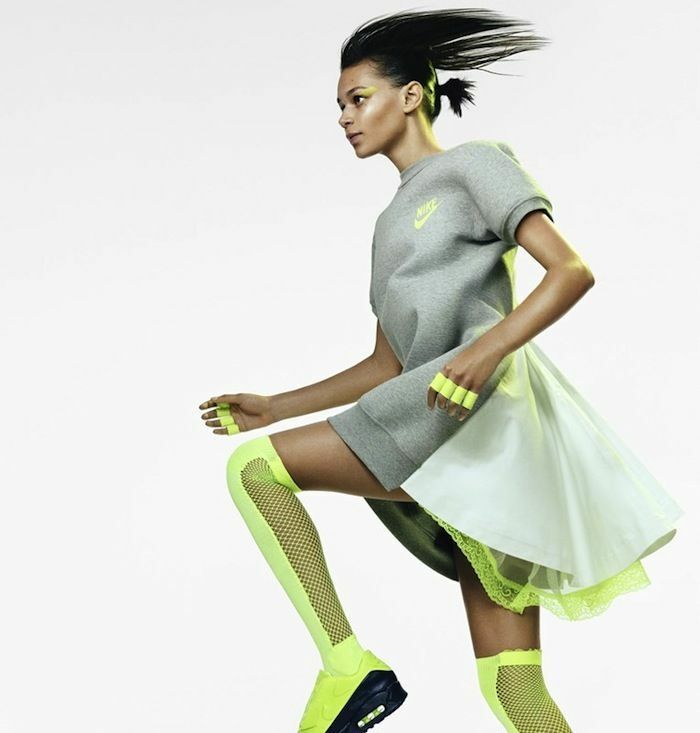 The NikeLab x sacai collection launches on June 11.